Heart diseases are the leading cause of death in the world. Millions of people died of heart diseases annually. Choosing heart-healthy foods is one of best options to prevent this dangerous disease. Here the list of 5 superfoods for a healthy heart. 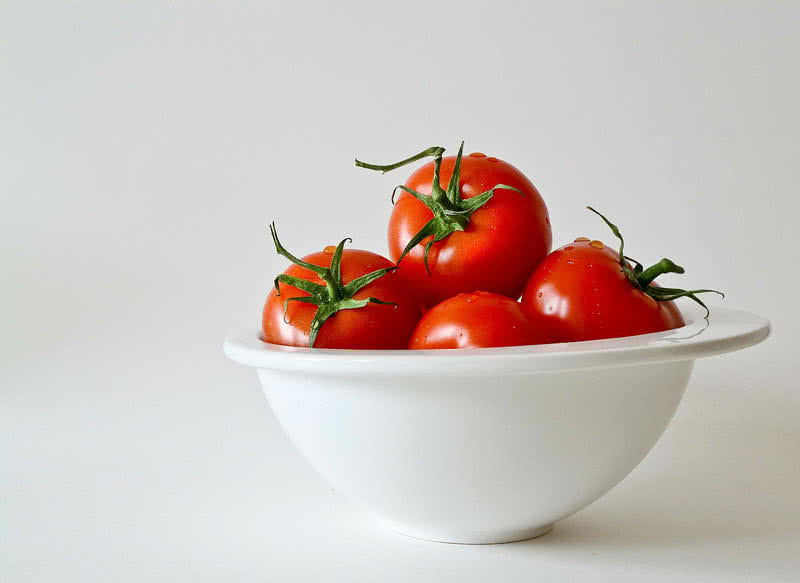 Lycopene is a phytochemical that gives bright-red color to tomatoes. It is very abundant in tomatoes. Many medical studies have found that lycopene can benefit heart health. A well-balanced consumption of lycopene-rich tomatoes can reduce the level of DNA damage in blood cells. Lycopene is also low in calories. Hence, the addition of tomatoes to your daily diet could reduce the risk of heart diseases. Healthy consumption of tomatoes could prevent unwanted platelet aggression. The role of platelet cells in your blood is to recognize damaged blood vessels and to form clots to avoid bleeding. At the same time, the platelet dysfunction can cause severe heart problems. Tomatoes are one of the best foods to eat to lower such a risk. Tomatoes are rich in potassium. It is an important element for lowering the risk of heart diseases and stroke. Tomatoes are low in sodium. Thus, this great this fruit will help you to lower the blood pressure effectively. The dark chocolate contain one among important flavonoids ( a plant-based compound) called flavanols. 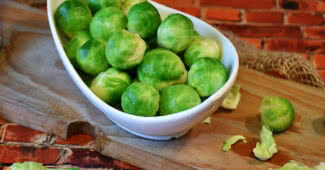 They have powerful anti-oxidant properties which help to fight against the cell damage and to lower the blood pressure. 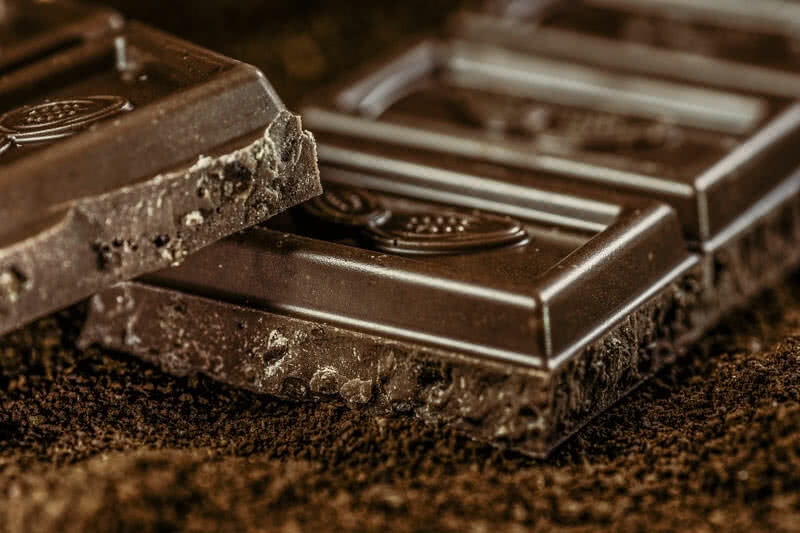 The moderate consumption of dark chocolates could decrease the level of LDL cholesterol (a bad cholesterol) and increase the rate of HDL cholesterol ( a good cholesterol). In that way, dark chocolates will help you to avoid the risk of several heart diseases. Dark chocolate contains a bioactive plant compound called polyphenols. This compound could protect your heart by keeping the blood vessels healthy and lowering the blood pressure. Walnuts are among the healthiest nuts to add to your daily diet. Regular consumption could improve your heart health. Walnuts contain healthy omega-3 fatty acids and L-arginine amino acids. These elements fight against the formation of blood clots and keep your artery walls healthy. 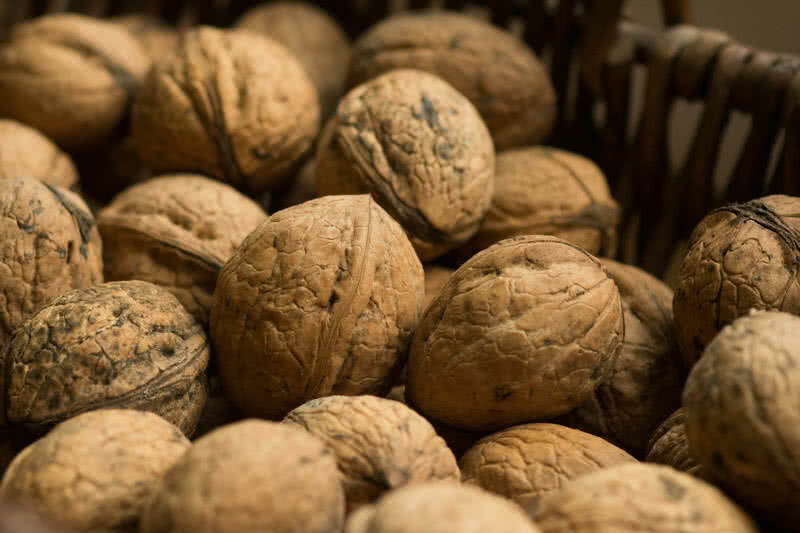 You could decrease the level of cholesterol by consuming a well-balanced amount of walnuts daily. It mainly decreases the level of bad LDL cholesterol. The unwanted platelet cells activation could lead to excessive clotting. But you can reduce the level of such a risk by adding walnuts to your daily diet. Walnuts are rich in potassium, magnesium and calcium. These elements will help to reduce the blood pressure. As a result of metabolism, smoking, alcohol and medication free radicals (unpaired electrons) will form in your body. The excessive formation of free radicals can cause heart problems. Because the highly reactive free radicals can damage artery walls. 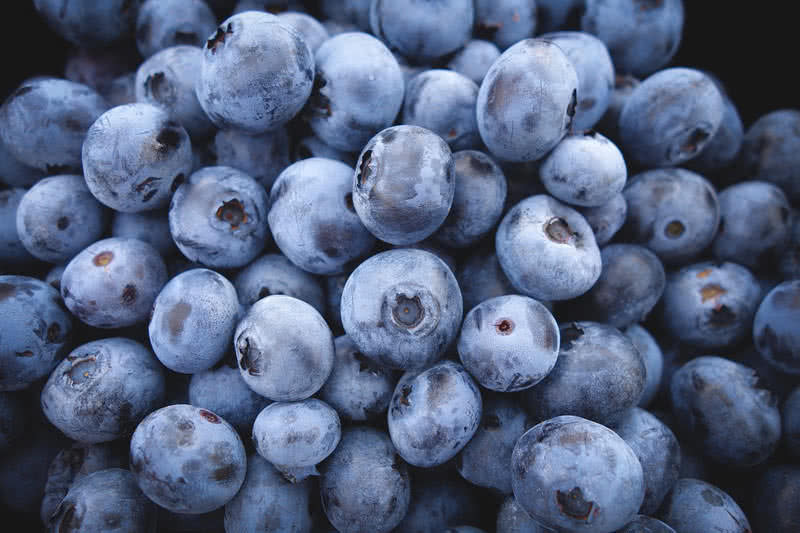 To fight the free radicals add the blueberries to your diet which is rich in antioxidants. It keeps the cells from damaging and reduce the risk of heart diseases. Eating blueberries will lower the level of bad cholesterol called LDL cholesterol in your body. The high level of LDL cholesterol is one of the main element that linked to cardiovascular diseases. The daily consumption of blueberries could lower the blood pressure and keep artery walls strong. Blueberries are rich in anthocyanins which can fight against the cardio vascular diseases. Fiber is one of main element need for a healthy heart. It is rich in blueberries. The main health benefit of fiber is it help to reduce the cholesterol level in your body. It also fights against the bad LDL cholesterol. Thus, the fiber reduces the chances of heart diseases. The fiber-rich foods also help to lower the blood pressure and protect against stroke. The healthy avocados are a great source of monosaturated fats. These healthy fats can reduce the level of bad LDL cholesterol. Therefore, the moderate consumption of avocados could reduce the risk of heart attack and stroke. 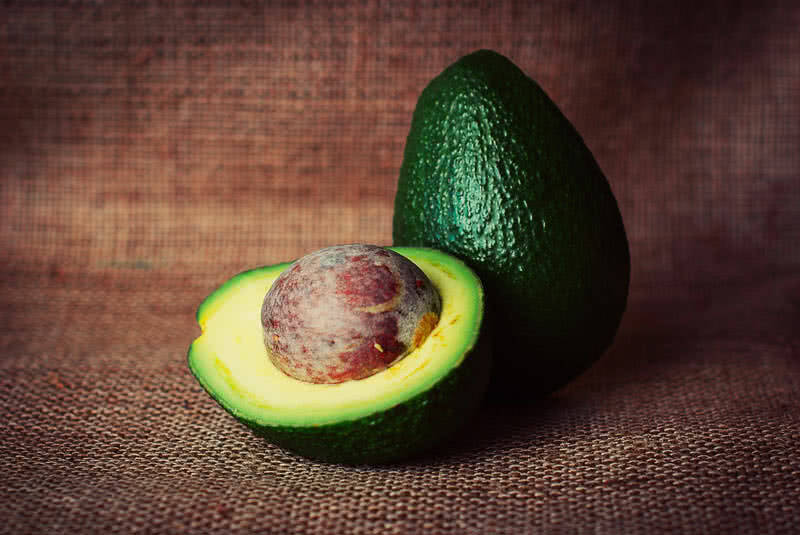 The potassium-rich avocados can effectively lower the blood pressure. Avocados also contain healthy omega-3 fatty acids that can reduce the risk of several heart diseases. Avocados are a great source of carotenoids, a plant-based pigment. It helps to improve cardiovascular health. Free radicals will form in your body as a result of normal body process. These highly reactive free radicals oxidize the cholesterol. Then the oxidized cholesterols will line the artery walls. Such a condition may end up in several heart diseases and stroke. Because, when more oxidized cholesterols accumulate on the artery wall, blood couldn’t flow at a normal rate and it will cause severe heart problems. Vitamin E can effectively fight the oxidization of cholesterols. This compound is very rich in avocados.